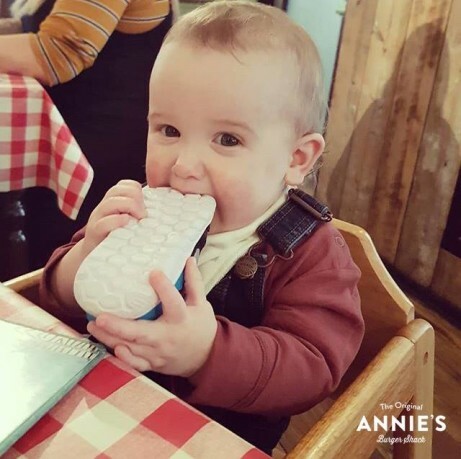 Every SINGLE one of Annie's original recipe, Rhode Island inspired burgers is available as Vegan, Veggie or Meaty. 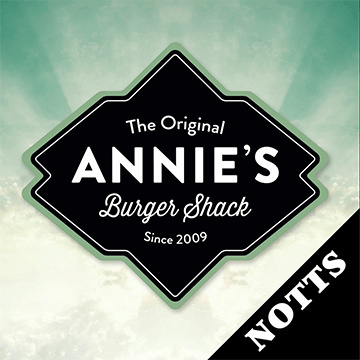 The Original Annie's Burger Shack, est 2009. 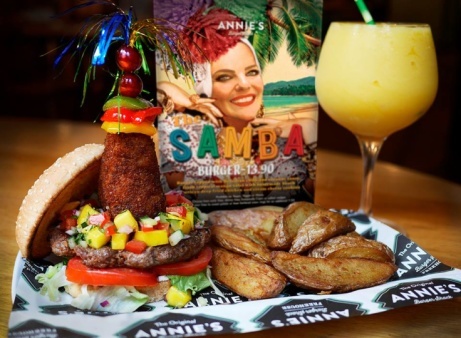 Annie’s August special is available right now: We are proud to present, The Samba Burger! 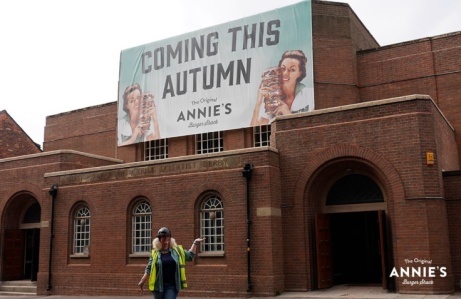 It’s official; Annie's Burger Shack Derby will be opening in Autumn 2018! 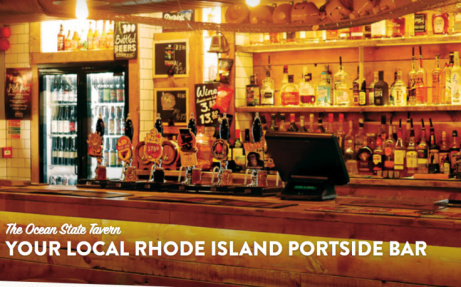 Did you know we have a Tavern Bar located underneath our restaurant? 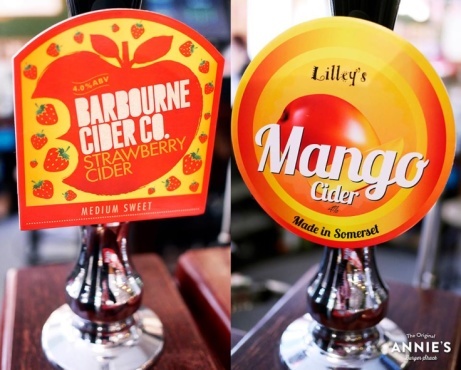 We have got some amazingly refreshing bag-in-box fruit ciders right now! 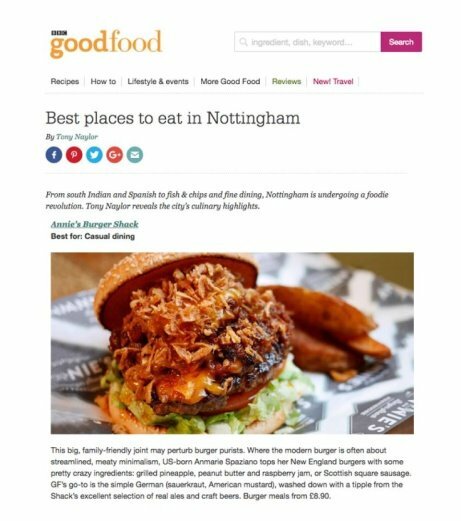 Annie's Burger Shack has been listed in BBC Good Food's "Best places to eat in Nottingham!" 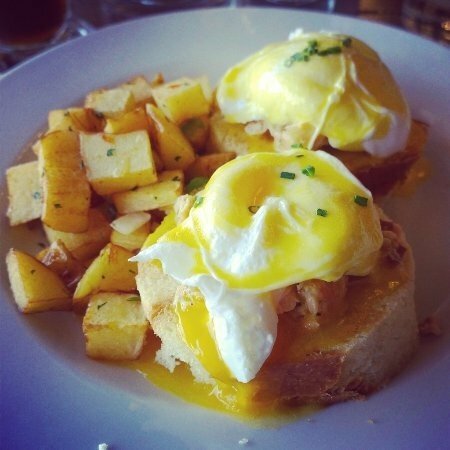 Pacific Northwest Breakfasts - Seattle Smoked Salmon Benedict £7.50! 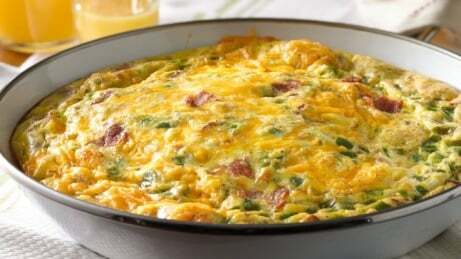 Try one of our American style Omlettes - 3 egg omelette served with warm buttered toast for £5.90+! 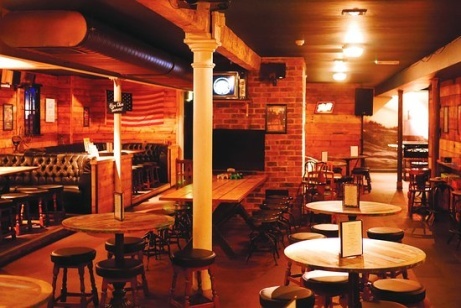 Kids Friendly! We want you to enjoy your meal with the kids.